Here are 5 photography projects that will inspire you to document life’s little moments and help you brush up on your photography skills along the way! 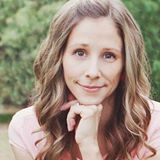 As a mom who shot professional photos for years, I would never underplay the importance of having high-quality photos of your family to look back on for years to come. But equally important—if not more so—are the unplanned, unexpected candids that we moms catch in the middle of our kitchens or our backyards, with whatever camera is handy. The challenge is, it can be hard to remember to take those everyday photos sometimes. Life moves at a fast pace, pulling out the camera out to take photos along the way might be the last thing on your mind. 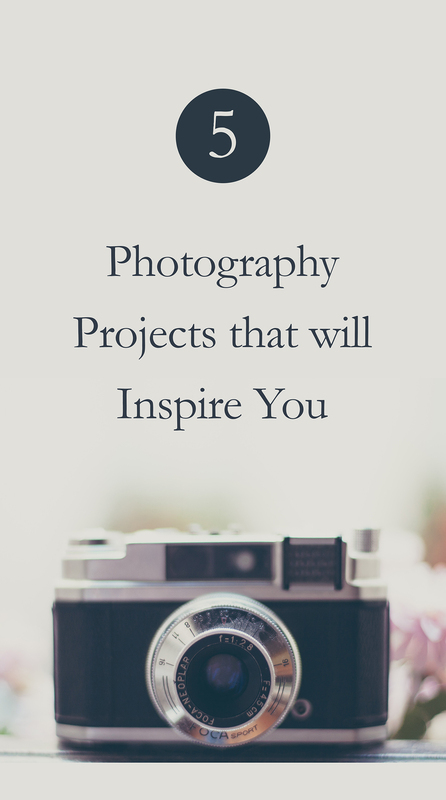 If you’d like to better document your everyday story and brush up on your photography skills while you’re at it, here’s a list of photography projects to inspire you and motivate you this year! 1 Second Everyday: Video Diary is an app that allows you to compile short snippets of video footage into a touching video montage. You shoot one second of video every day. At the end of the year, you have a really fun family film that will be a keepsake forever. I downloaded this app last January after watching someone else’s year end video brought me to tears and I’m hooked you guys! I wasn’t perfect at it – I missed a lot of days – but the compilation of 1 second video clips from our entire year is precious to me. I’ll be putting together a post soon outlining all of my tips and hacks for taking memorable videos and how to create your video when you’ve completed the project. We watched it as a family last night and it was the perfect way to say goodbye to 2017 and get excited about all the adventures we’ll have together in the coming year. You can watch our 2018 video compilation here and read all about my tips and tricks for completing a successful year of 1 second everyday videos! It’s such a worthwhile project. You’ll love it and I promise, it’s easier than you think! 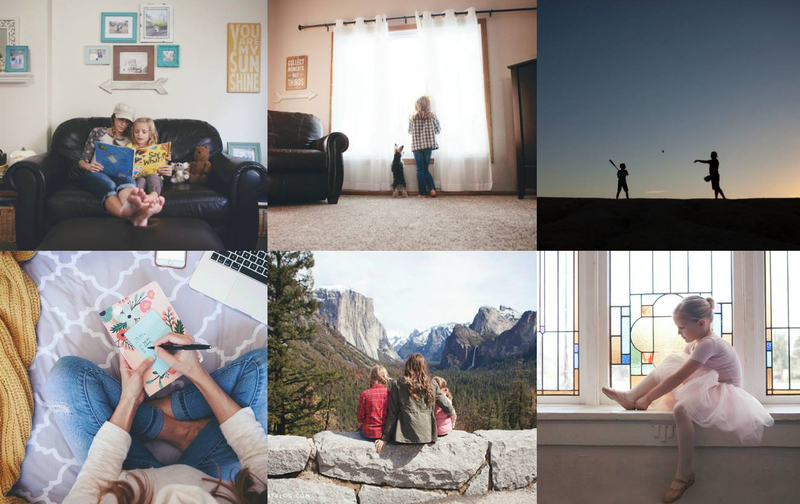 Gain inspiration from like-minded women by joining a photography challenge. Use the hashtag #MomentsMatter2018 and join with us as we capture the moments that really matter this year. 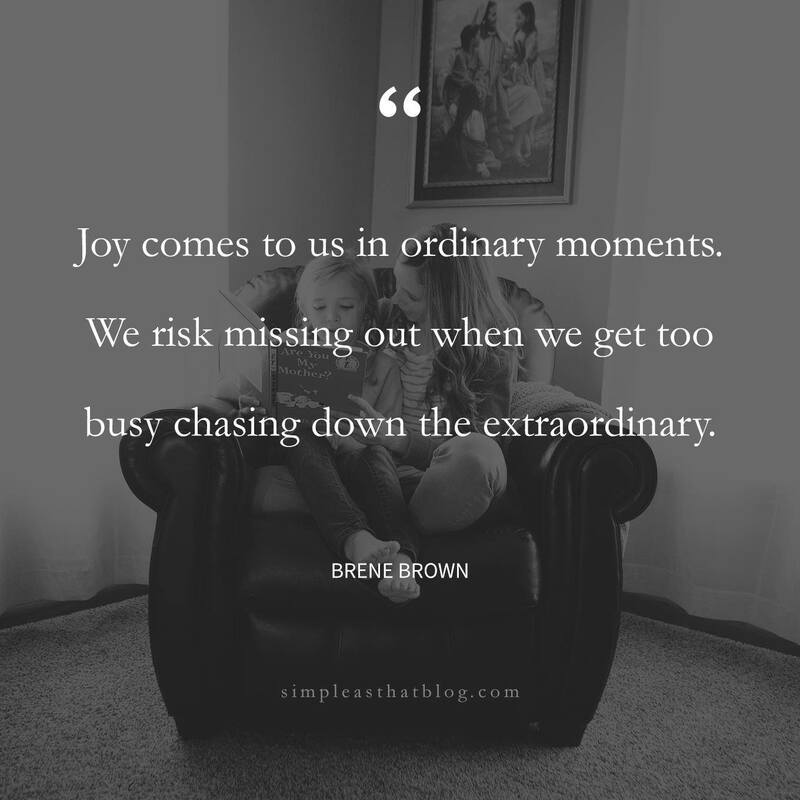 Sandwiched between the tedium of everyday living are a million joyful moments that are so easy to miss if we’re not looking for them. This challenge is all about slowing down, taking notice and documenting the little things. If you’d like a heads up on when our #MomentsMatter2018 challenge will kick off and have the photography prompts delivered to your inbox let us know and be sure to join our private Facebook Group for support and regular photo tips! Be the first to know when we kick off the first 30-day photo challenge! 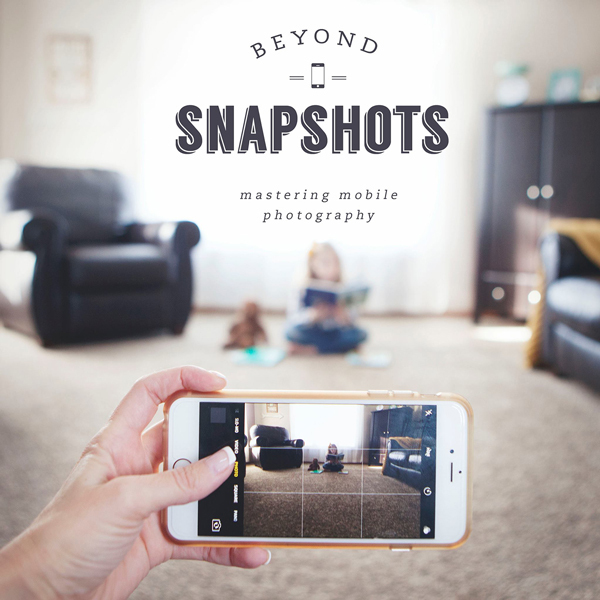 Related: If you’re looking to improve your mobile photography skills I invite you to take a look at our email course Beyond Snapshots: Mastering the Art of Mobile Photography. I’ve put together 7 step-by-step lessons that teach you everything you need to strengthen your skills as a mobile photographer. In one week you’ll move beyond taking snapshots to capturing magical moments with your phone. 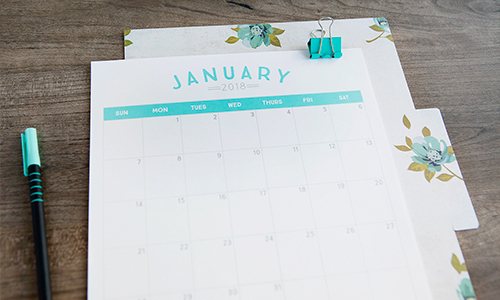 This is a fun project idea and really is an easy way to capture the essence of your everyday life without having to commit to something for an entire year. The concept is this – set aside one day a month, circle it on your calendar. Set an alarm on your phone. On that specific day each month take your camera with you everywhere you go. 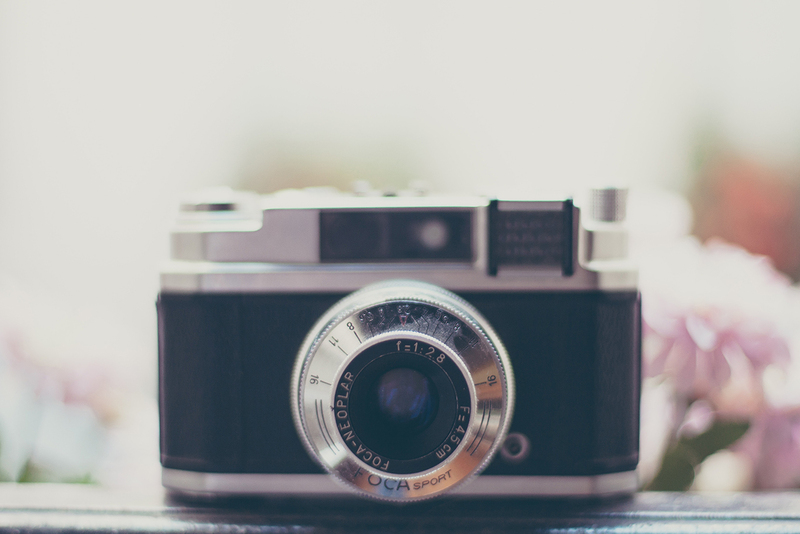 Take a photo every hour or just photograph as many daily activities as you can. Imagine these photos all put together into “A Day in the Life” collage. I use PicMonkey to create simple photo collages and I love framing them and hanging them in my home. What a treasure this collection of day in the life photos would be! When my children were younger I participated in a photo challenge called “Embrace the Camera. 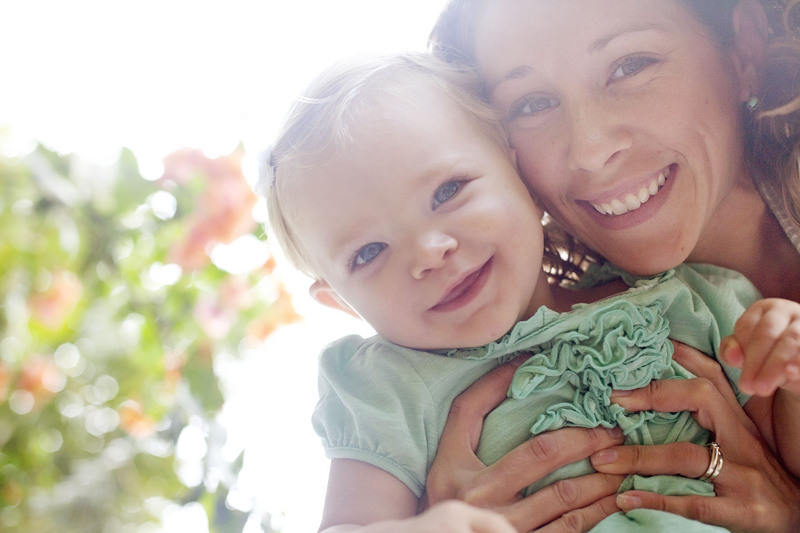 It was all about getting out from behind the camera and getting IN the photos with your kids. Challenge yourself to get in more photos this year. I believe that the photos we take are a reflection of what’s most important to us, and for a lot of us, those photos involve our loved ones. 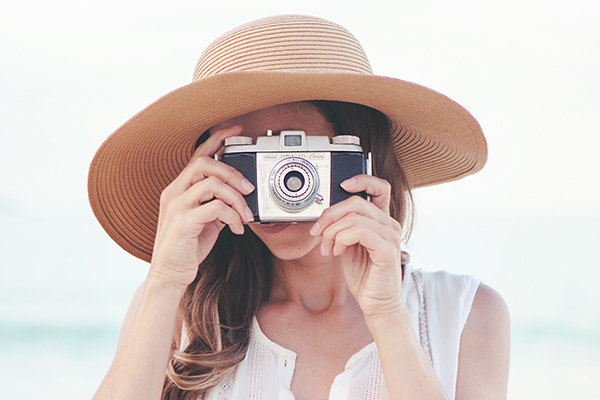 We want to capture the memories we share with those we love, and as photographers, we sometimes forget to step out from behind the camera and get in those photos too! This is your story, after all—it’s important that you step into the recording of it. 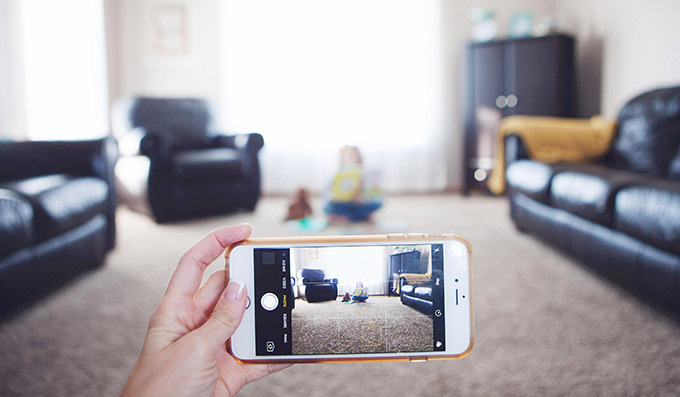 Here’s a printable list of 50 Photos to Take With Your Kids to help get you inspired and motivated! As you work through one or more of these projects don’t forget that taking the photos is only the first step! I’m a huge advocate of not only taking photos – but doing something WITH them. Don’t let them sit on your phone or collect dust on a hard drive somewhere. Print them. Hang them in your home. Compile them into photo books. Share them with friends and family on Instgram. If you love the idea of putting together a beautiful photo book but would like to start with a bitesize project you need to check out Chatbooks! 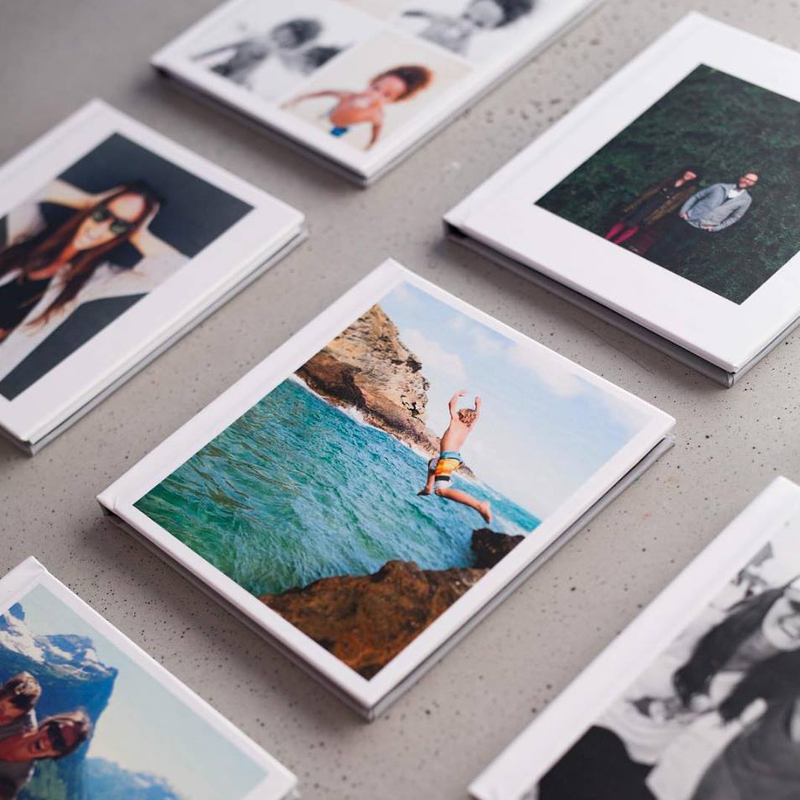 You can create customized, tiny photo books using your Instagram images. This is such a quick and easy way to get those photos off your phone and printed out for your loved ones to enjoy! If you have any questions about the apps mentioned in this post or need details about the photography challenges listed please let me know! I’m happy to answer any of your questions. You can also find me in our private photography group on Facebook where I share inspiration and photo tips regularly. I used to have a blog and taking picture every week… I lost my inspiration one year ago and now that I am organizing the 2017 pictures for the annual photo album, I feel sad… So many moments that I wanted to remember and that I didn’t framed in a picture… And my daughters are getting so big! So, thank you for this post! I really need a push to embrace my camera again!! For your one second everyday project, did you only use videos or pictures too? Any other tips or tricks? I’m loving the idea of the one second everyday project! Video is definitely the next thing I want to tackle.